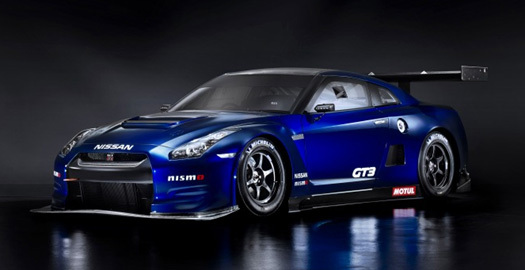 Nissan and Nismo in conjunction with JRM in the UK is offering the GT3 class Nissan GT-R. The car features the VR38DETT, based on the Nissan GT-R street cars engine, that makes 530ps @ 6400rpm. The GT3 race car varies from the all wheel drive street car, in that the race car is rear wheel drive to comply with the rules. Check out the awesome video of the car in action from Clash Productions below.